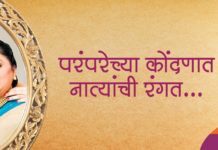 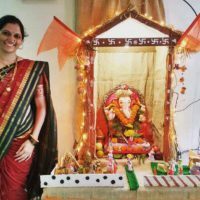 Ganesh Chaturthi is one of the most important festivals for Marathi community. 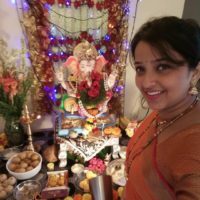 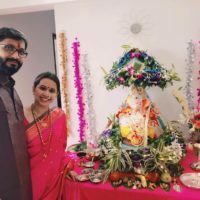 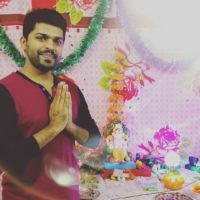 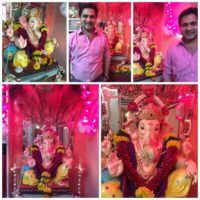 As our favorite Ganpati bappa has come to stay with us in our homes, the social media is abuzz with photographs of Ganesh idol and yummy modak and other sweets. 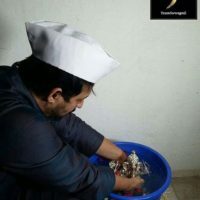 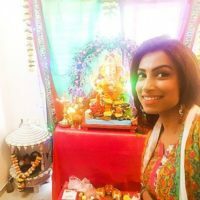 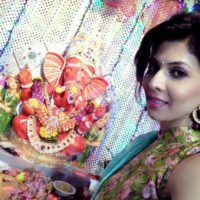 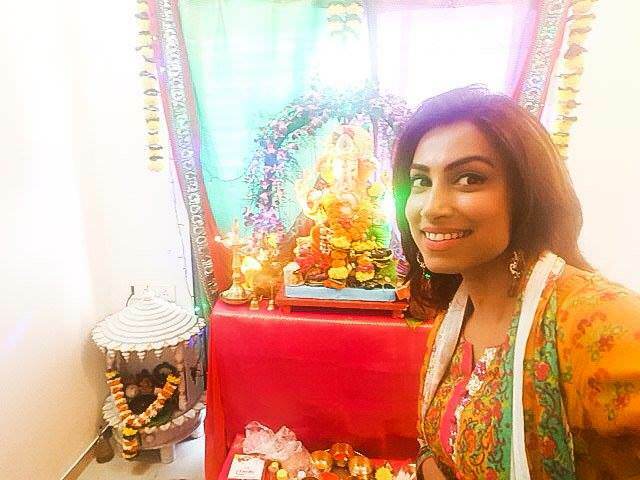 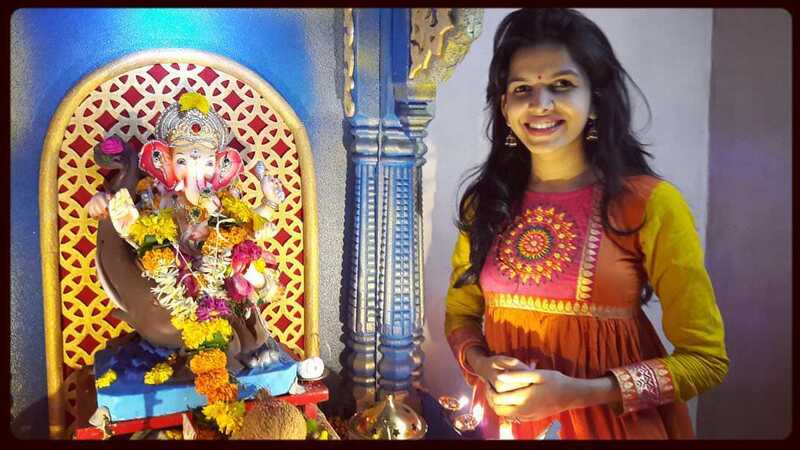 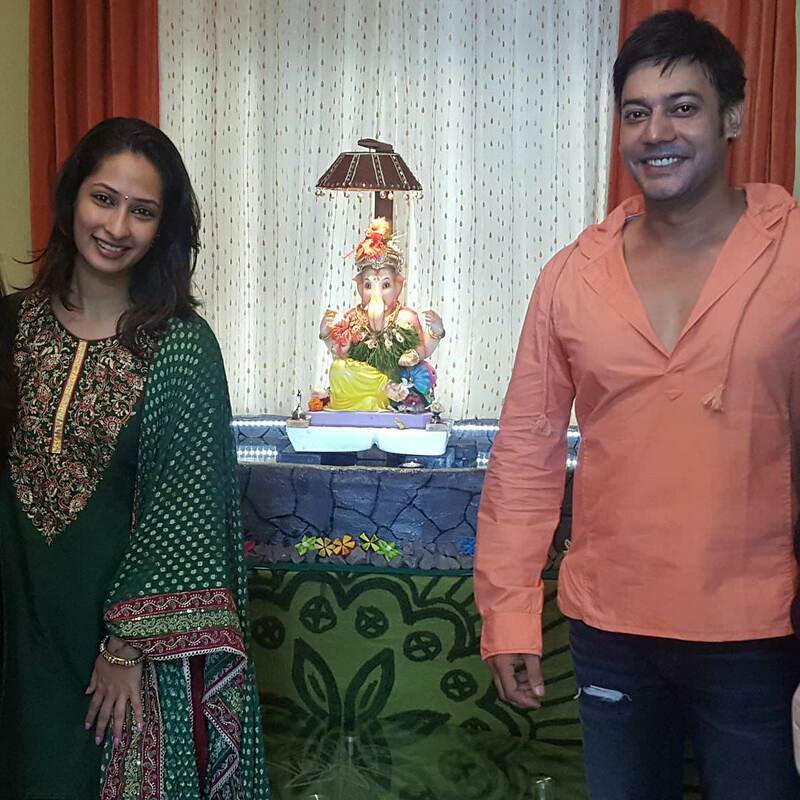 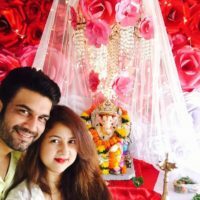 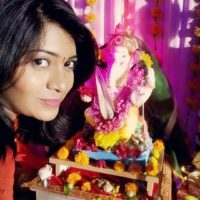 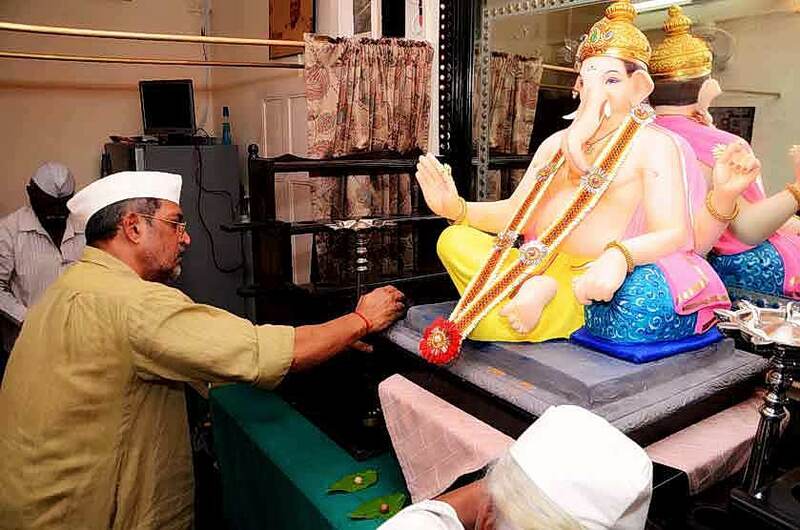 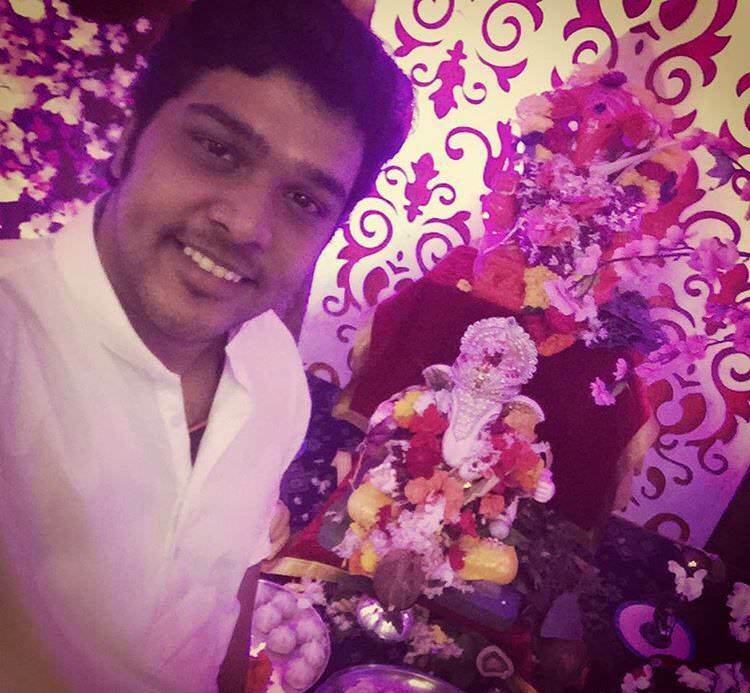 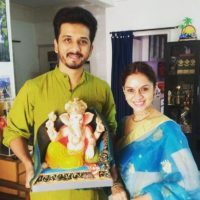 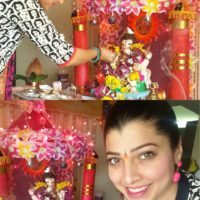 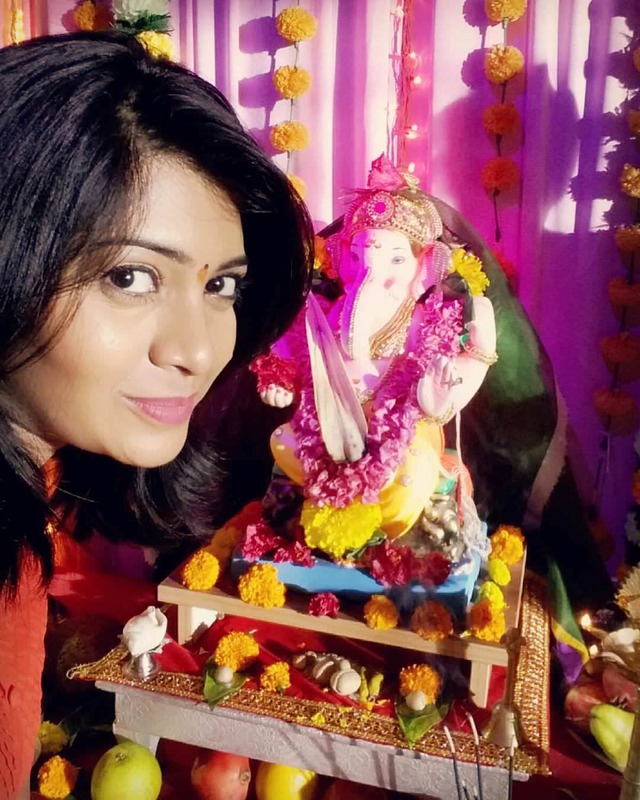 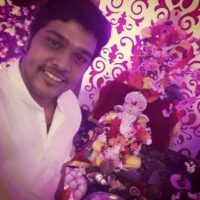 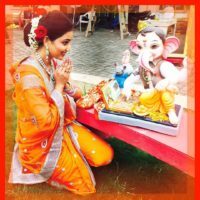 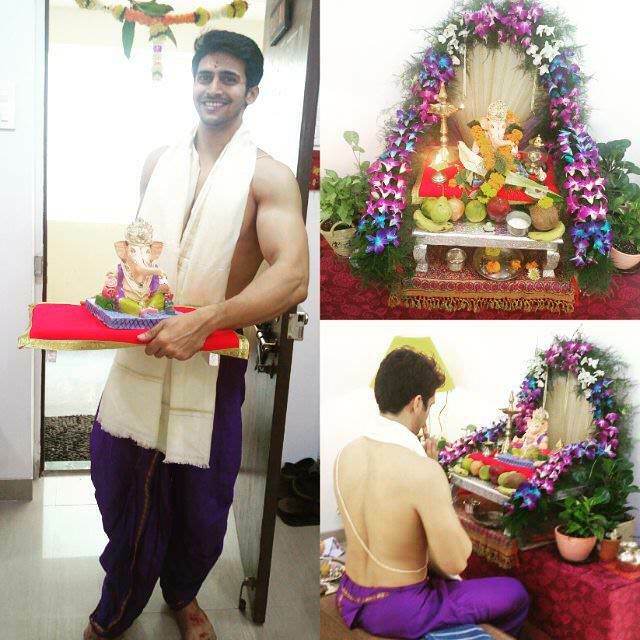 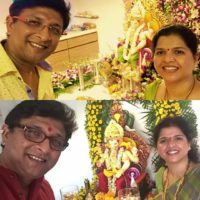 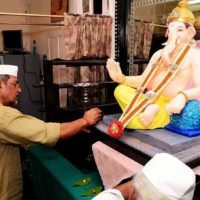 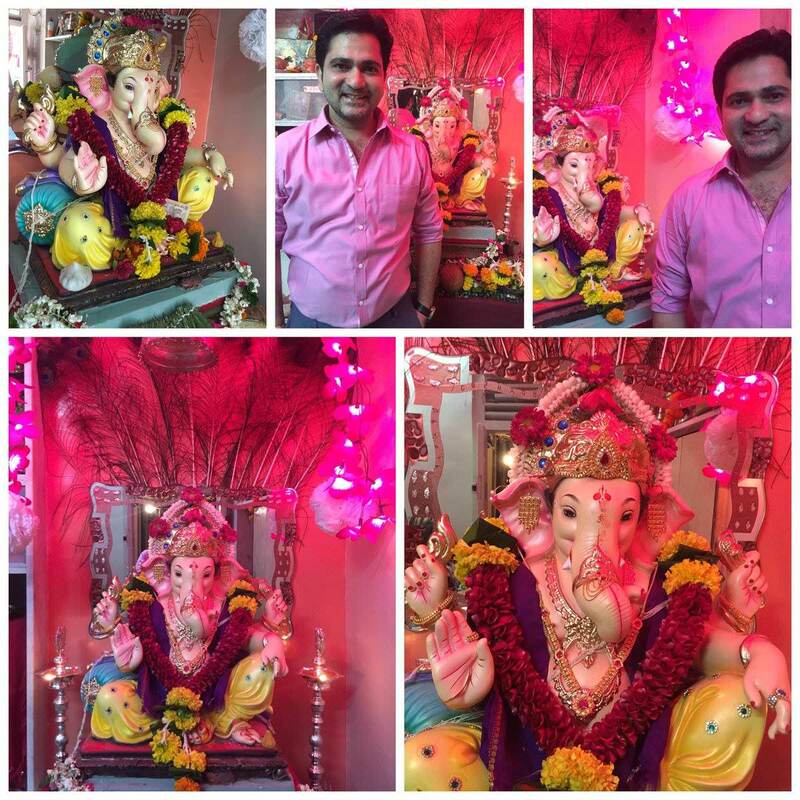 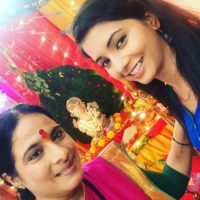 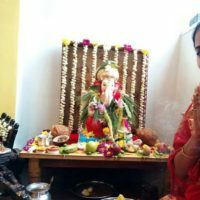 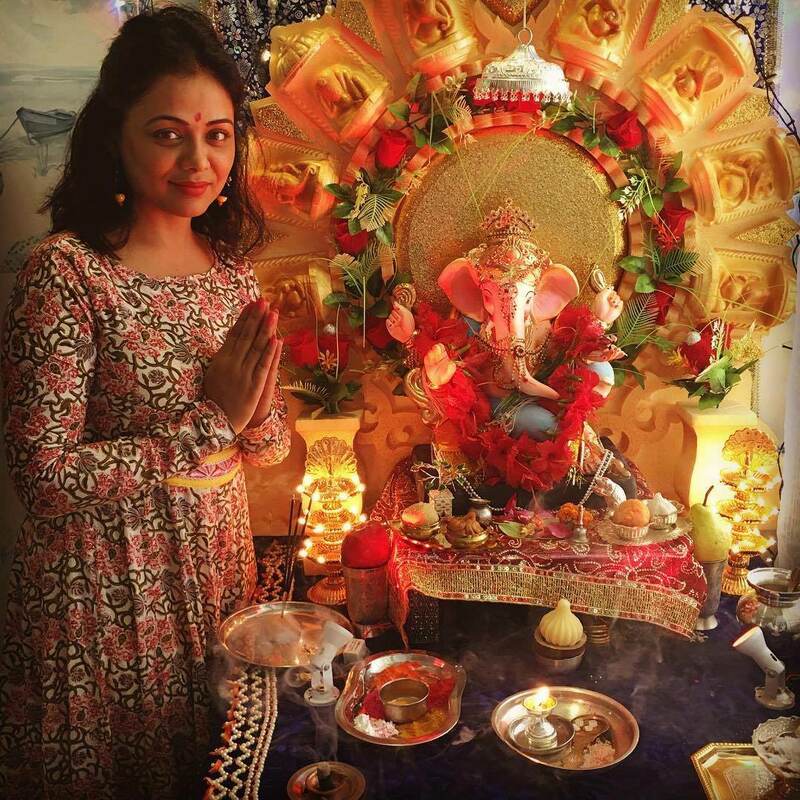 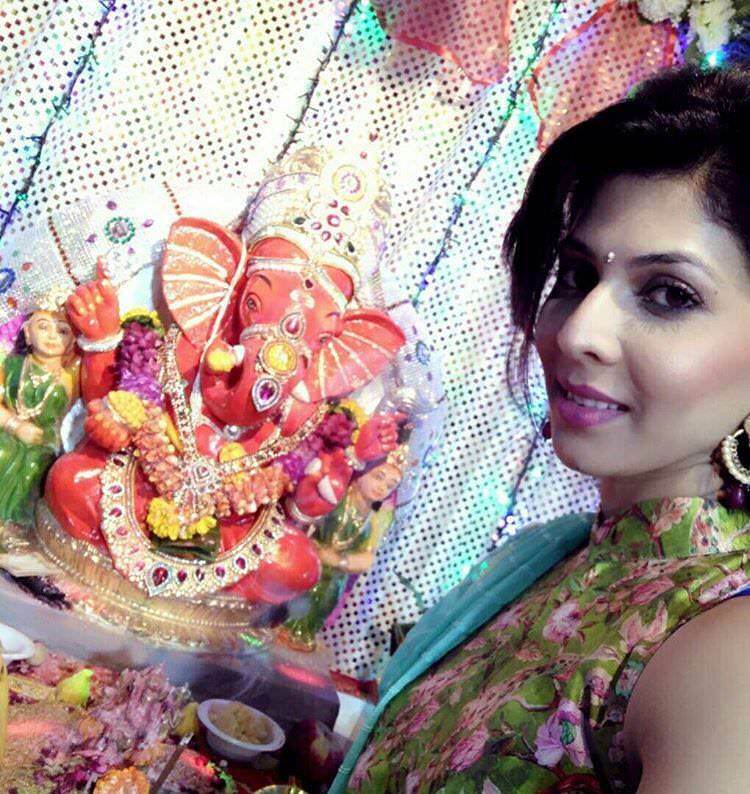 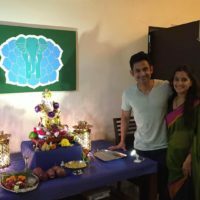 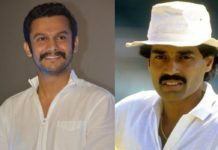 Marathi celebrities have also shared their Ganpati bappa on various social media platforms. As Ganesh is considered as patron deity of arts and performance, many artistes worship Ganpati bappa with devotion. 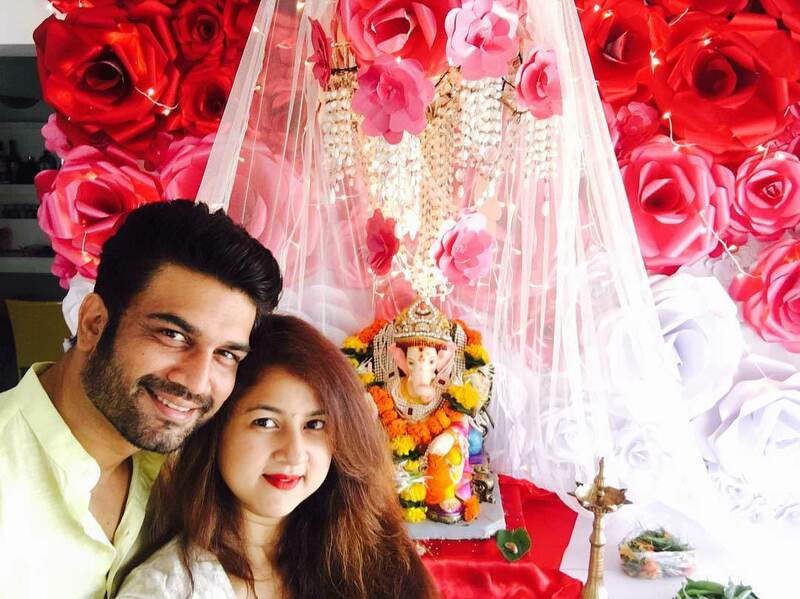 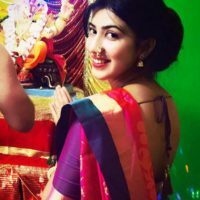 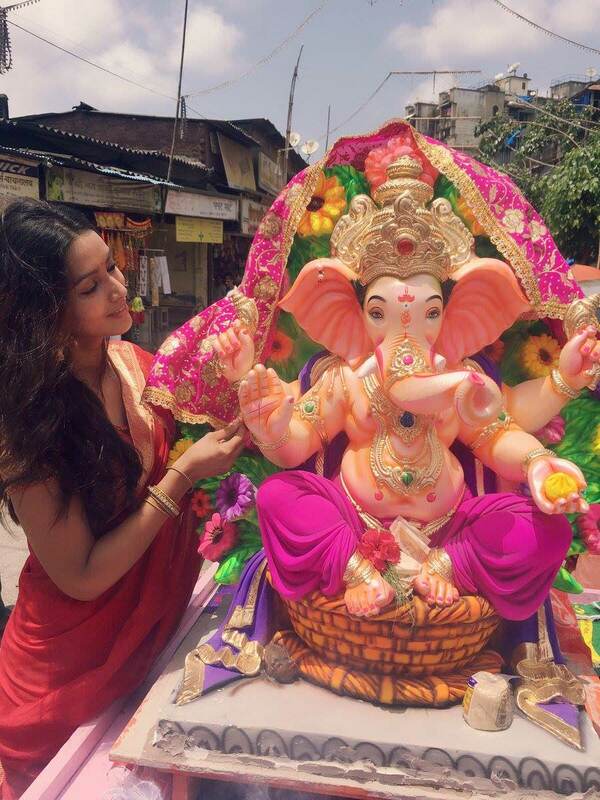 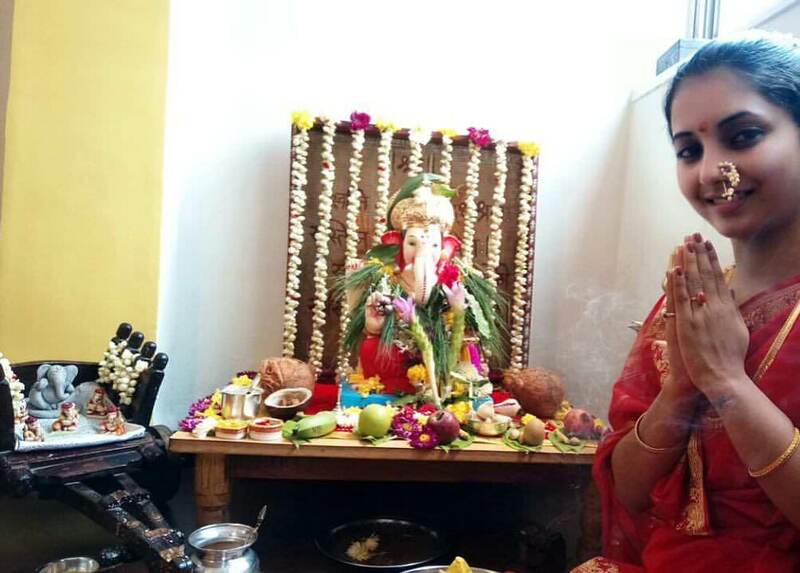 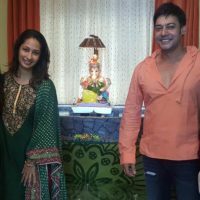 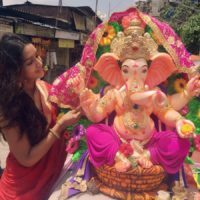 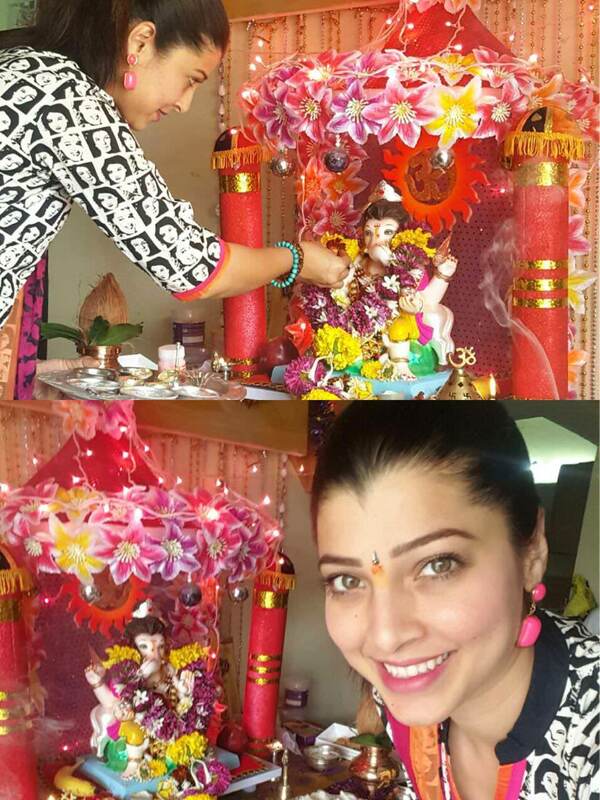 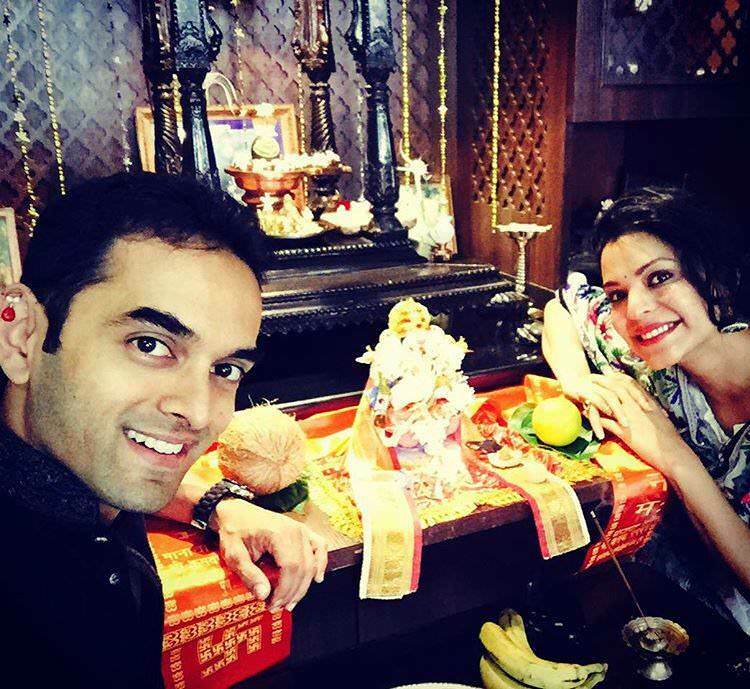 Here are some pics of these celebrities worshiping Ganpati bappa. 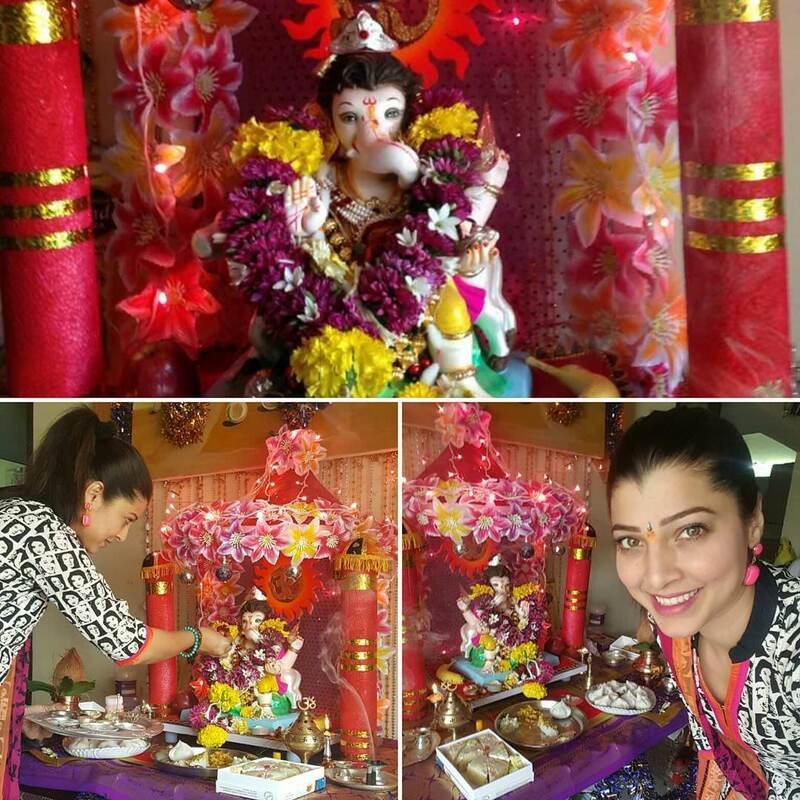 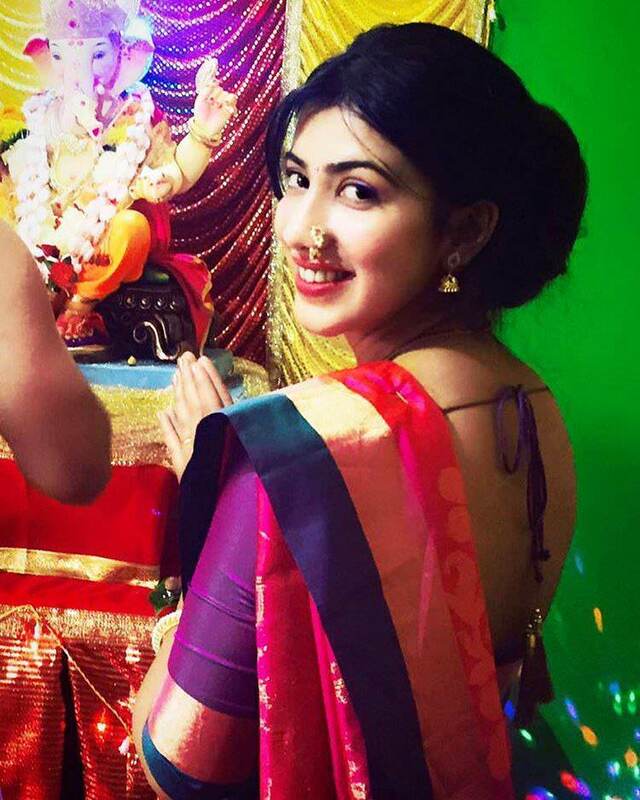 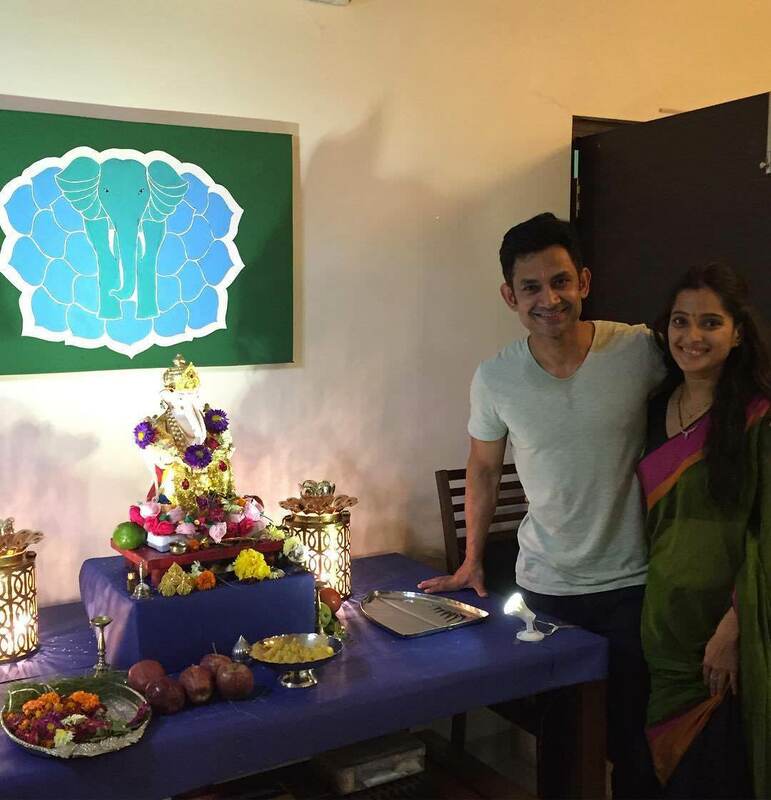 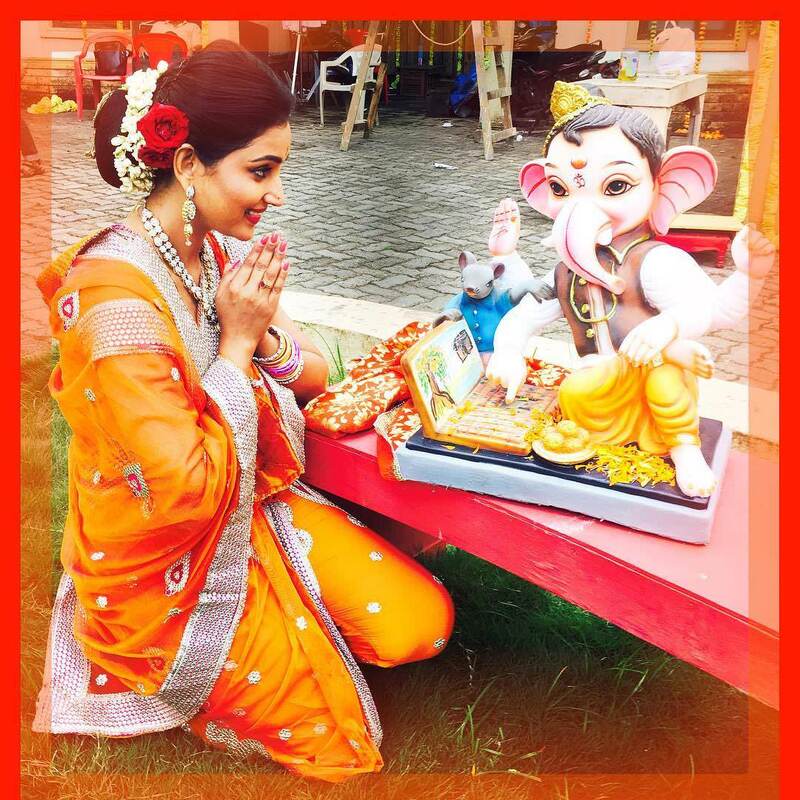 Cast of Kahediya Pardes recently celebrated Ganesh Chaturthi on the sets. 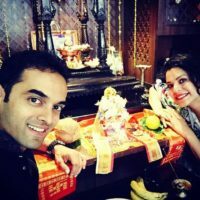 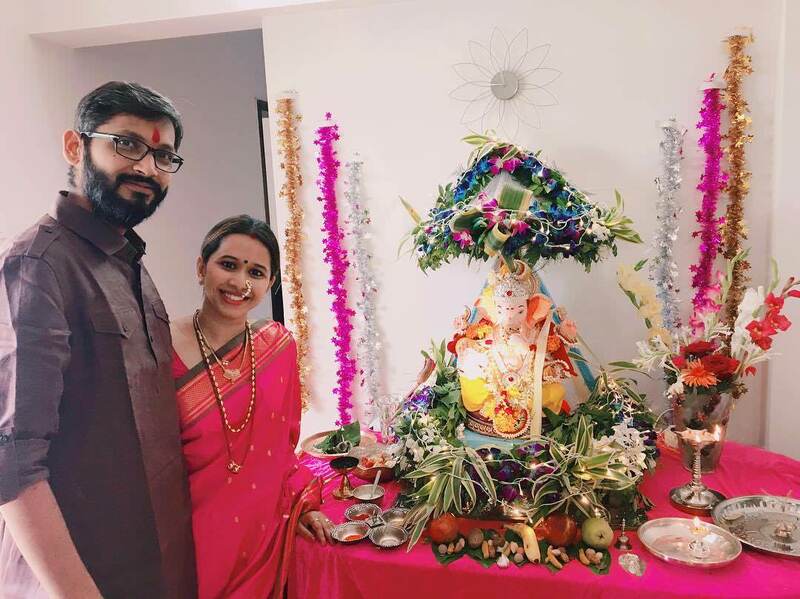 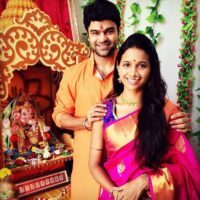 The newly engages couple Mayuri Wagh and Piyush Ranade celebrated Ganeshotsav with lots of love. 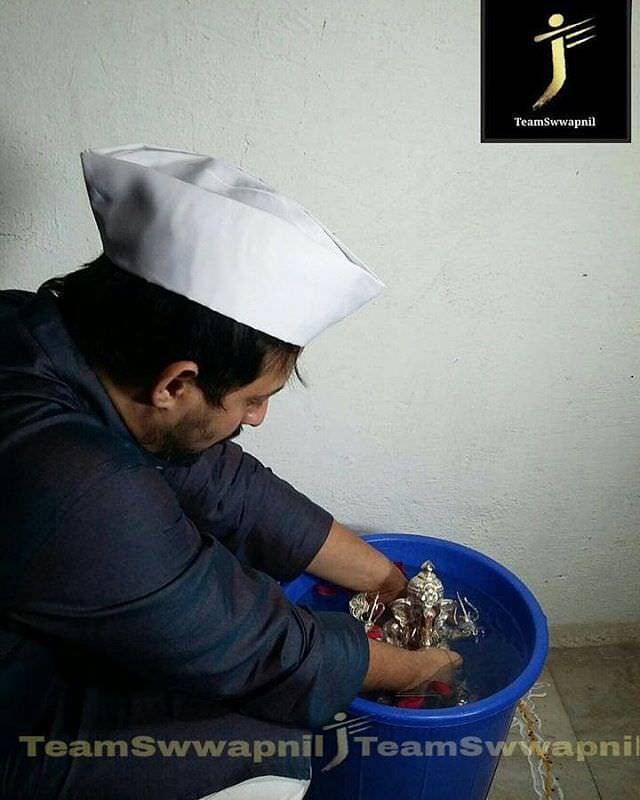 Swapnil Joshi immersed his metal idol at home in a bucket of water. 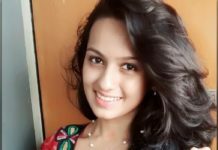 A great eco-friendly initiative. 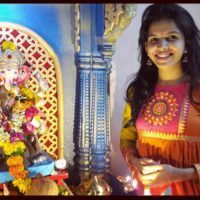 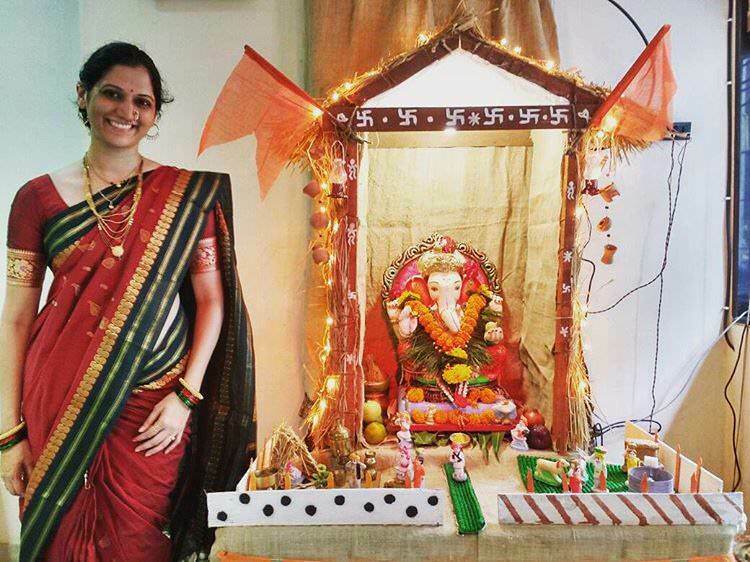 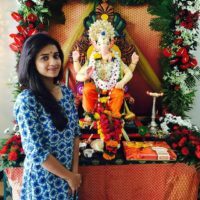 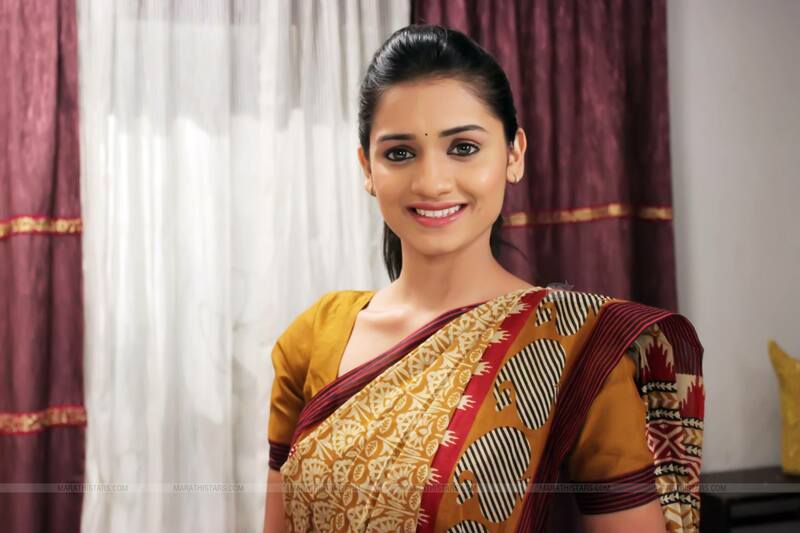 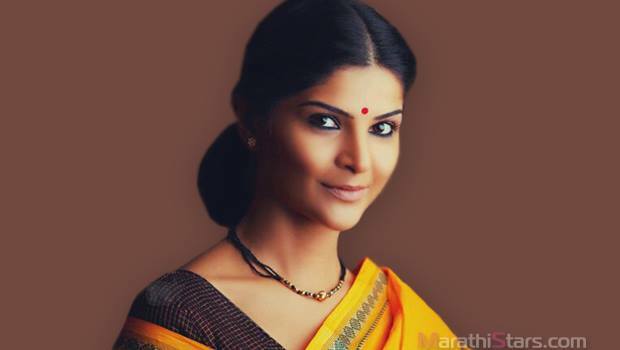 Sayali Sanjeev welcomes Ganesh in a traditional Marathi style saree! 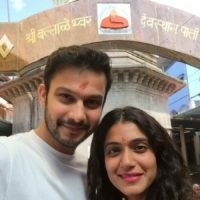 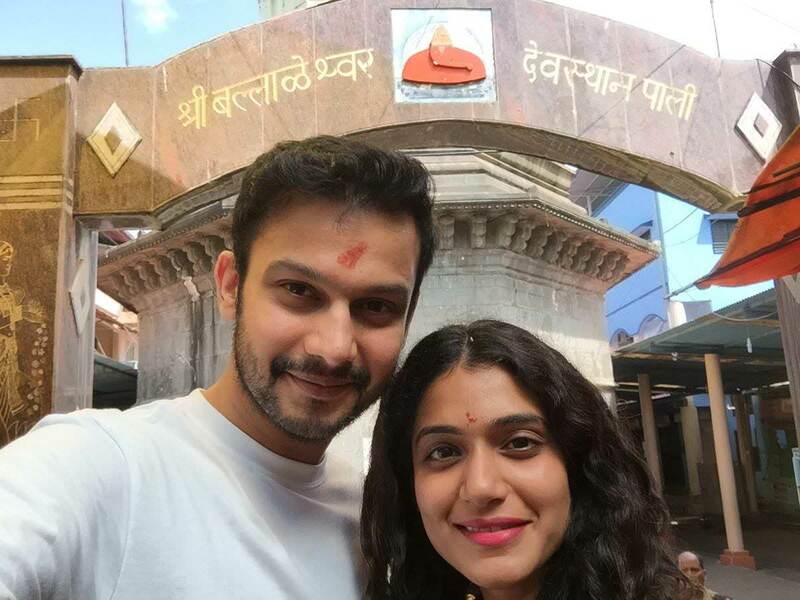 Adinath Kothare and Urmila Kanetkar visited Ballaleshwar, a famous Ashtavinayak place. 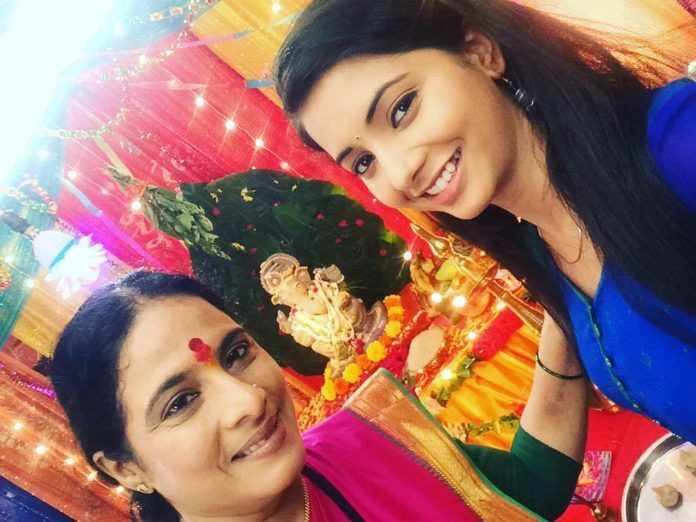 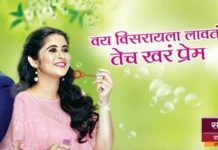 Urmila will be seen as Ahilyabai Holkar in her next serial. 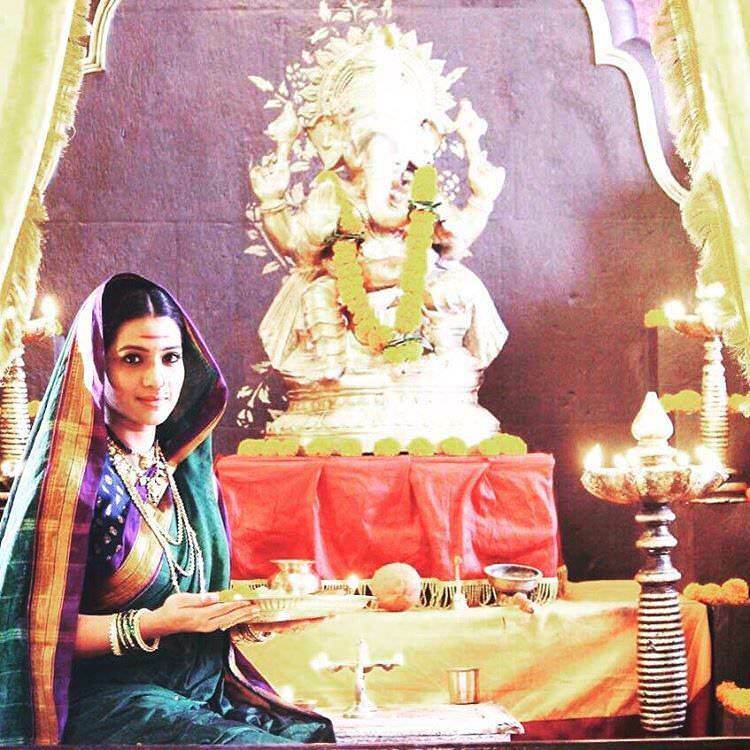 Here is a pic from the same set.